It’s powerful, simple, and customizable. 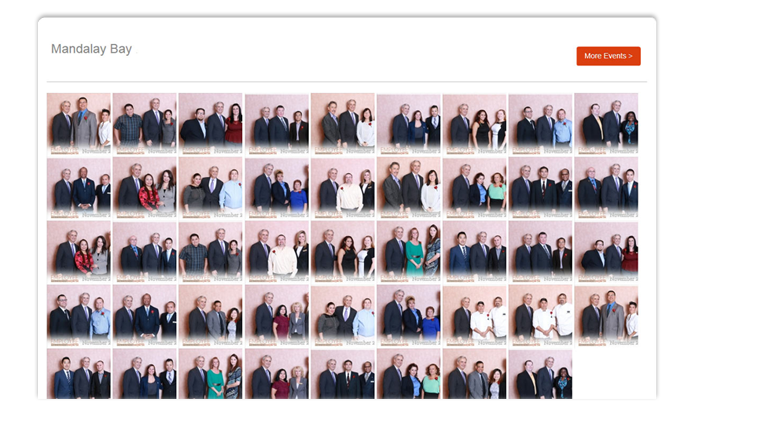 Capture event images and customize a personal website for your event photography. 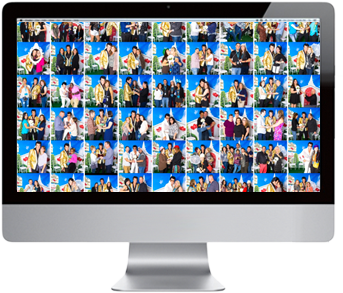 Event guests can access your website to view branded event galleries. 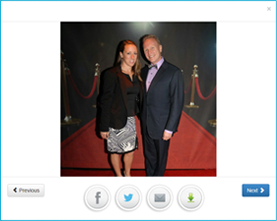 Event guests can easily share images directly to social media sites, such as Twitter, Facebook, and Instagram. Check out our amazing features. 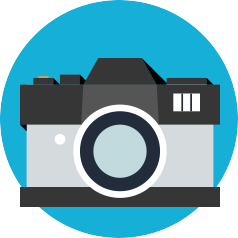 Create galleries for each event you shoot on your custom website – you only pay a small fee per image uploaded. 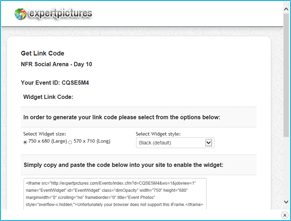 Each event features a unique URL that your clients can easily share and access their event and you can add a personal touch and display your work. Get social and easily share the experience. 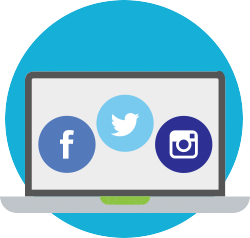 Instagram, Facebook, and Twitter – guests can share on all three popular platforms directly from your online gallery or the event’s Windows- or Android-compatible kiosk. 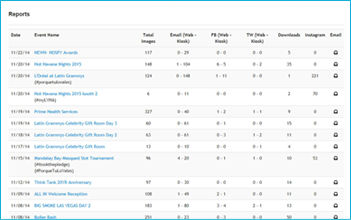 Gain insight with our comprehensive reports. 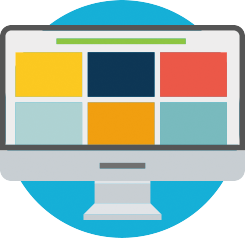 Your clients can see how the images are being shared, liked, and commented on via social media channels or e-mail – and you have the power to give in-depth reports to add more value for your clients. Sounds amazing – what does it cost? 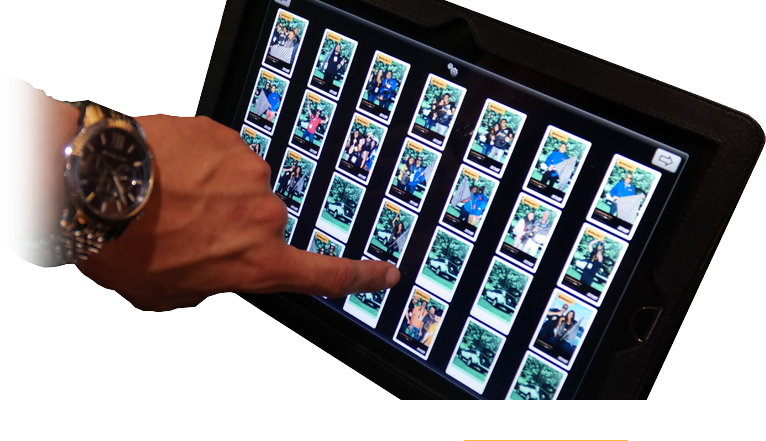 There are no start-up costs associated with Expert Pictures – the software is free and easy to set up, and event photographers only pay for what they use – only 10 cents per image uploaded. Get started on your free 30-day trial today. Copyright © 2012-2019 Expert Pictures, All Rights Reserved.